Pubished online - I'm proud to have been interviewed by Joanne Blain for an RBC article on how buyers can set themselves up to win in busy real estate markets. 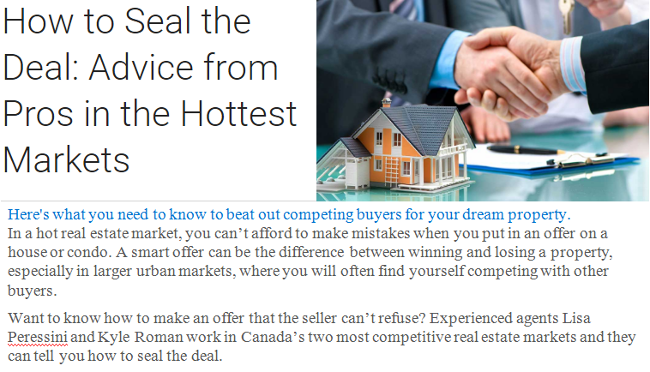 The full article can be found here: "How to Seal the Deal: Advice from Pros in the Hottest Markets"
2015 - Medallion Club (Top 10% of Realtor Teams in the Real Estate Board of Greater Vancouver) third year running! A big thanks once again to my clients and business partners - I am truly thankful for your continued trust and business. Cheers! 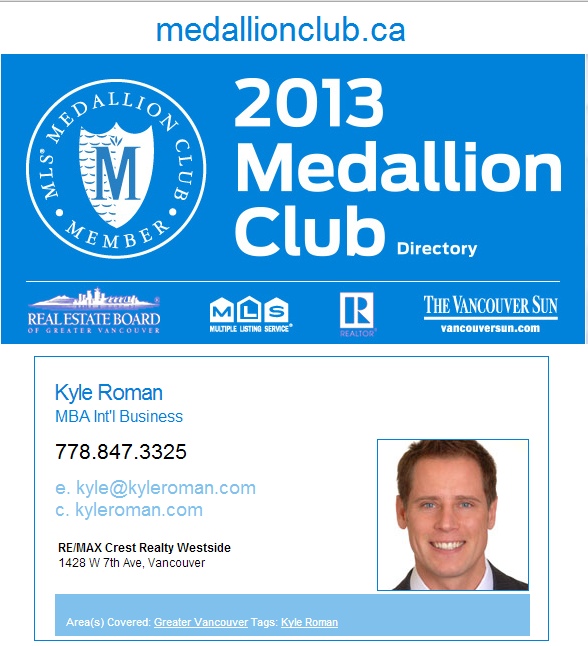 2014 - Medallion Club (Top 10% of Realtor Teams in the Real Estate Board of Greater Vancouver) two years in a row! 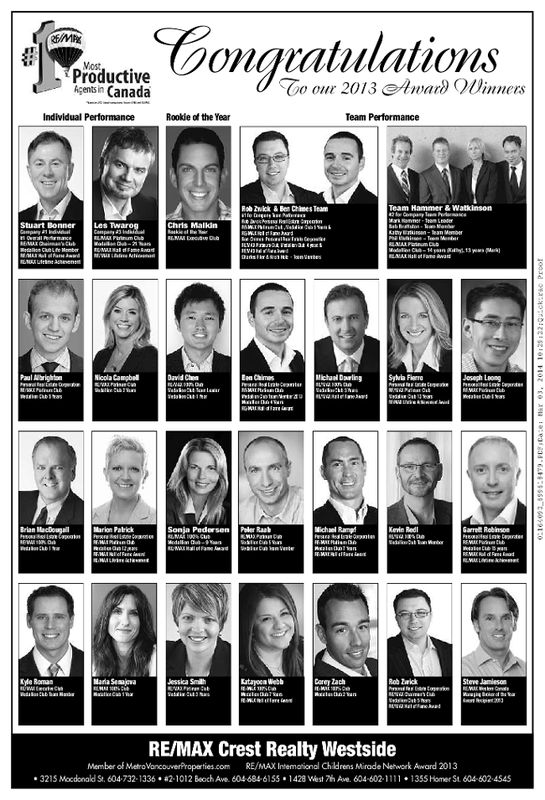 A big thank you to my clients and business partners for helping making 2014 another great year. 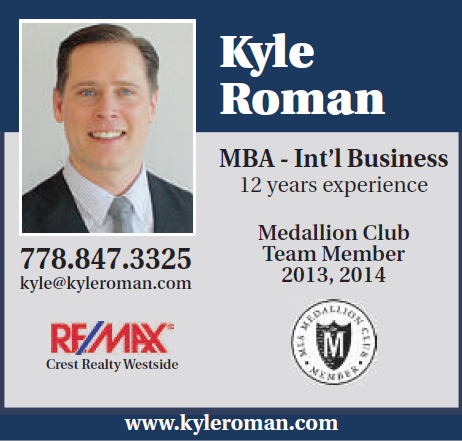 Your continued business and referrals is appreciated.